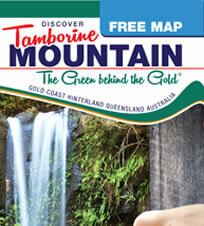 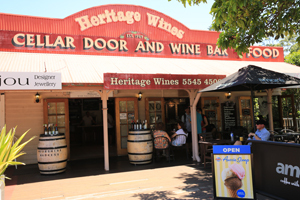 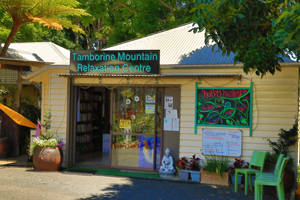 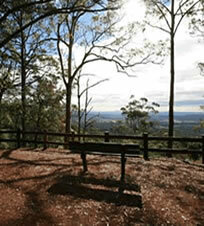 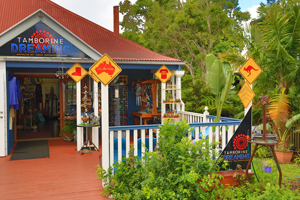 Tamborine Mountain is a “shop-a-holics” paradise! 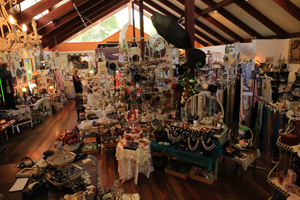 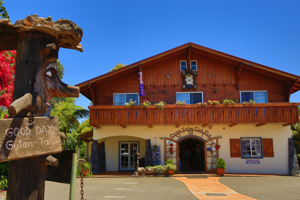 The famous “Gallery Walk“ boasting over 70 art, craft, gift and nick-knack shops lures thousands of visitors to Tamborine Mountain every year! 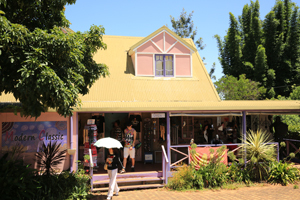 From fine art to culinary delights, you will find something to suit all tastes and budgets in this fascinating stretch of fun shopping! 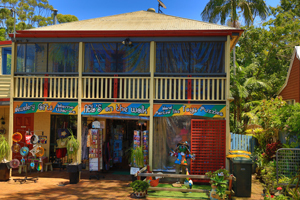 On this page, you will find all businesses located on the WESTERN side of Gallery Walk, listed from North to South. 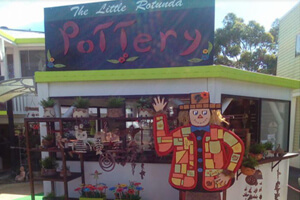 Some businesses are located just off “Gallery Walk” itself, these have been included here, as they are located within only a few meters walking distance from either the two roundabouts that mark the two ends of “Gallery Walk”. 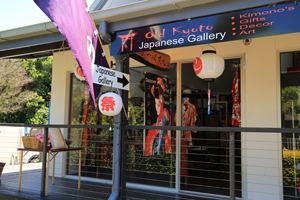 Please refer to “Gallery Walk East” for all businesses located on the opposite side of “Gallery Walk”. 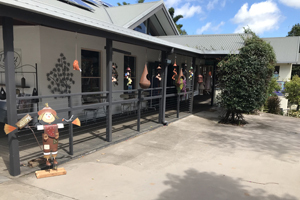 The Collection! 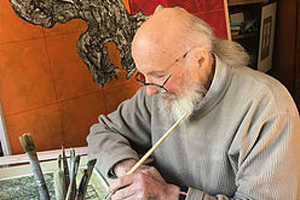 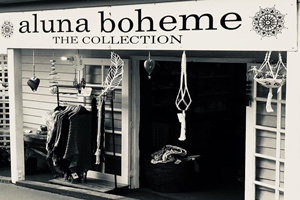 “Aluna Boheme” first opened its doors in April 2018. 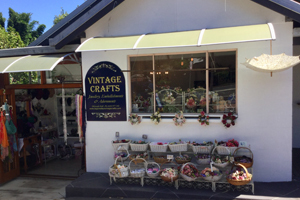 Are you looking for something different, exciting, bohemian, may be something hand made? 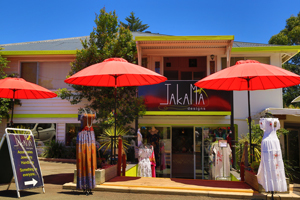 Than this unique and exciting home wares and gift shop is perfect for you. 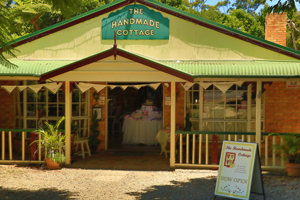 A beautiful little eclectic haven filled with gorgeous things from around the world and handmade locally. 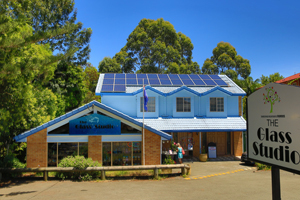 Open weekdays 10am to 2pm, weekends 10am to 4pm. 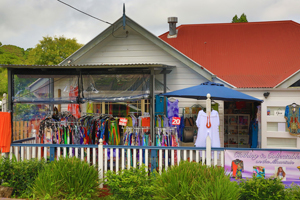 This entry was posted in Gallery Walk, Gallery Walk West on July 1, 2014 by Detlef. 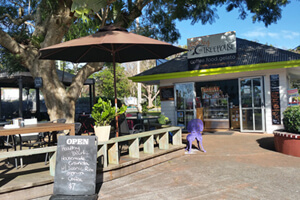 Light Meals! 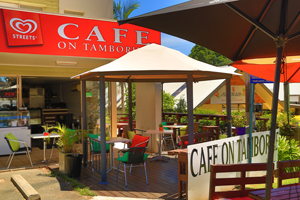 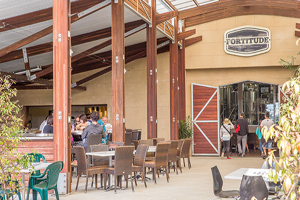 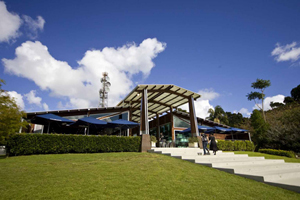 “Cafe on Tamborine” offers a range of light meals, friendly service and both outdoor and indoor seating. 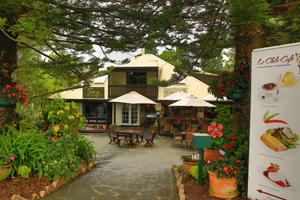 Breakfast and lunches, hearty meals and of course ice cream for the kids! 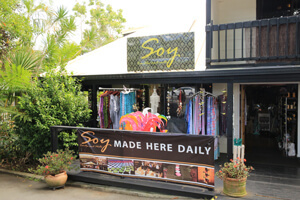 Open 7 days from 9am. 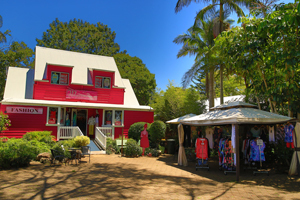 The latest addition to the exciting variety of shops on Gallery Walk! . 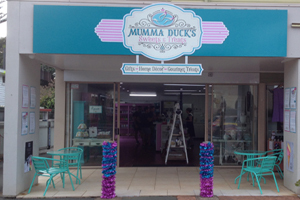 “Mumma Duck’s” is offering a range of Australian and International sweets, and Australian gourmet treats including 16 flavors of award-winning Maleny Gelato & Sorbet. 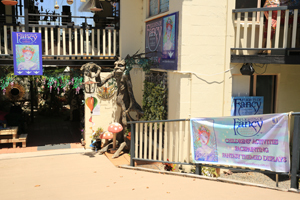 There’s Frosty Boy ice-cream for thick shakes and sundaes available in 20 flavors! 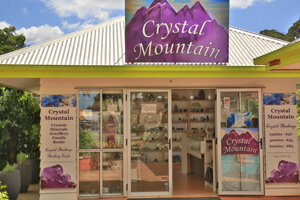 They also have Australian jewellery, beautiful home decor and a range of fantastic gifts. 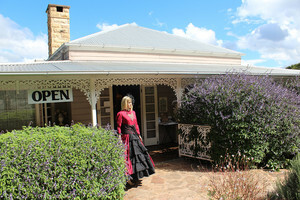 Open Mon-Fri 10am to 4pm and Sat/Sun 9am to 5pm. 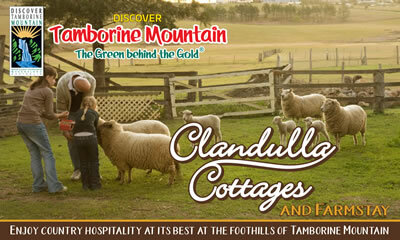 Treasures from Mother Earth! 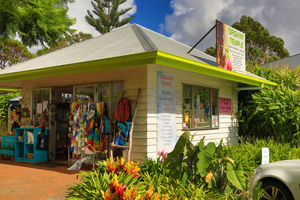 The “Organik Temple” offers psychic readings and healings (Reiki), salt lamps, salt therapy, bamboo products, crystals, crystal lamps, handmade dream catchers, jewellery, organic soaps and creams, bath products and healing honey for complete health and giftware. 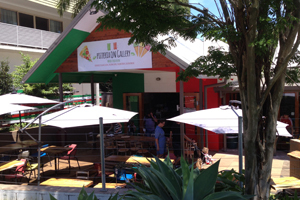 This entry was posted in Gallery Walk, Gallery Walk West on July 1, 2014 by admin. 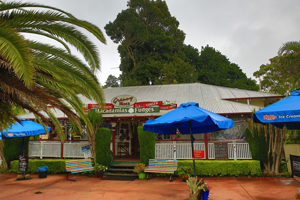 Keeping it real, keeping it local! 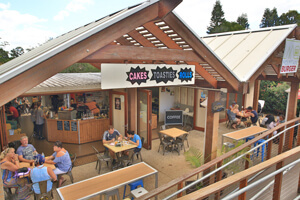 The “The Treehouse Cafe” has passion for good coffee, good quality local produce and happy service. 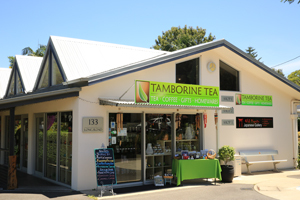 Owners Shay and Duane use local produce sourced ideally from the Tamborine Mountain and immediate surrounds, or at the very least Australia! 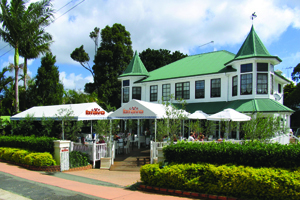 All day brekky – Open 7 days from 6.30am to 4pm. 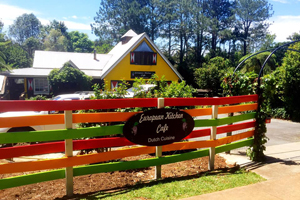 This entry was posted in Gallery Walk, Gallery Walk West and tagged Cafe tamborine, Eating Out, Gallery Walk, The Treehouse Cafe on July 1, 2014 by Detlef. 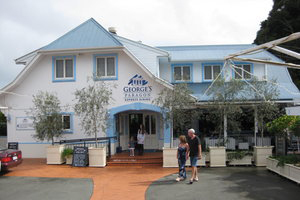 This entry was posted in Gallery Walk, Gallery Walk West and tagged Dutch Bite Cafe, Eating Out, Gallery Walk, Good Food Tamborine on July 1, 2014 by admin.